Grief and gratitude, brokenness and beauty, sadness and smiles. These are some of the contrasts which form the backdrop to “First Light,” the fifth studio album from Paul Bell. 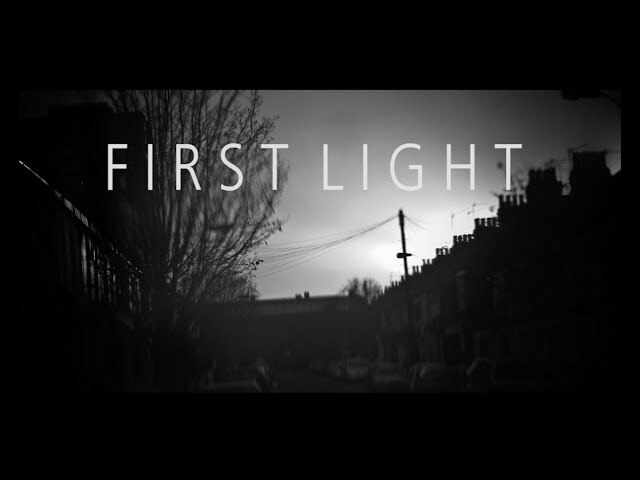 A mature and emotionally resonant collection of songs reflecting the journey of the past few years, “First Light” was recorded in Sweden and England at the start of 2018. This latest set sees Paul in reflective mood, pondering on legacy, kindness, and the things that really matter. 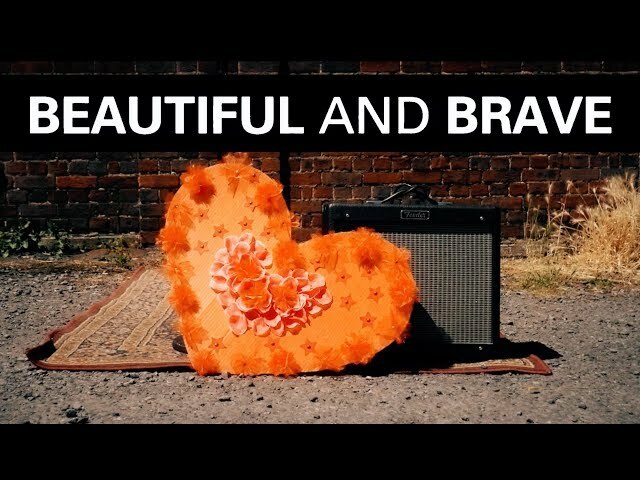 Superb production from Matt Weeks and Dan Weeks adds extra sparkle to songs like the catchy footstomper “Down the middle,” uplifting opener “Beautiful and Brave” and the powerful “Mend the cracks with gold”. Paul’s trademark wit and warmth is in evidence on the live favourite “Things no-one knows”. Over ten years, Paul has produced and released five independent albums and an EP of Christmas music, bringing his unique lyrical approach to bear on subjects as diverse as relationships, earthquakes, being four, and, somewhat infamously, biscuits. Paul is married and lives in Nottinghamshire with his wife and daughters. Paul has played all across the UK and beyond at shows from festivals like Big Church Day Out, Greenbelt and Spring Harvest, to countless coffee shops, churches, folk clubs and living rooms. Occasional updates - for the latest, follow on social media.